Pokémon Ultra Sun and Pokémon Ultra Moon tell a new story. Dark, ominous clouds begin to spread as the secrets of Necrozma and the Alola region are finally revealed. They were never disclosed in the previous games. Trainers will also encounter new Pokémon that were not seen in Pokémon Sun and Pokémon Moon, as well as some new ultra beasts. There are new areas to explore, like Pikachu Valley. 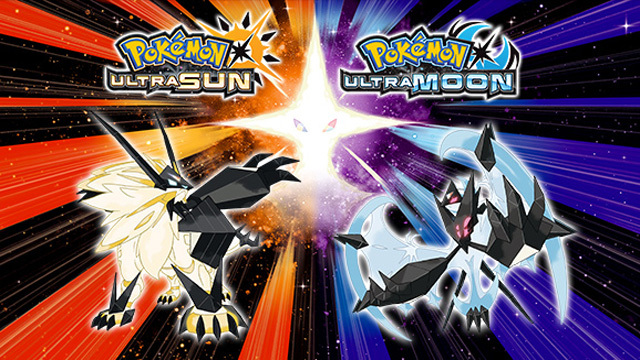 Players can eventually ride Legendary Pokémon Solgaleo and Lunala to pass through the Ultra Wormhole to the worlds beyond it. During their travels, players will also discover the new Z-Power Ring, allowing them to use a wide variety of new Z-Moves. You can’t find out more about both of the new games at their website.